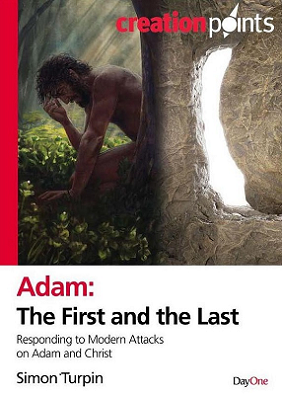 Was there ever a real historical first man called Adam? Because of the theory of evolution, an increasing number of evangelical theologians are denying this. It also shows why, if you attack the ‘first Adam’, you ultimately attack the life, teaching and person of the ‘Last Adam’, our Lord Jesus Christ.